The safety car came in at the end of lap 30 with Naj in third, Matt in 11thand Garett 16th. Unfortunately, Naj was then caught by the pro drivers behind him on the restart, which caused a Porsche to spin and debris to scatter, which Naj brilliantly avoided. Before long, Matt caught Naj and passed him for seventh place and started chasing down the cars in front. Unfortunately, both Matt and Garett (along with 10 other drivers) then picked up a two-minute stop and go penalty for passing the red light at pit exit when they left the pits. The Michelin Le Mans Cup now heads to Monza, Italy for round two. 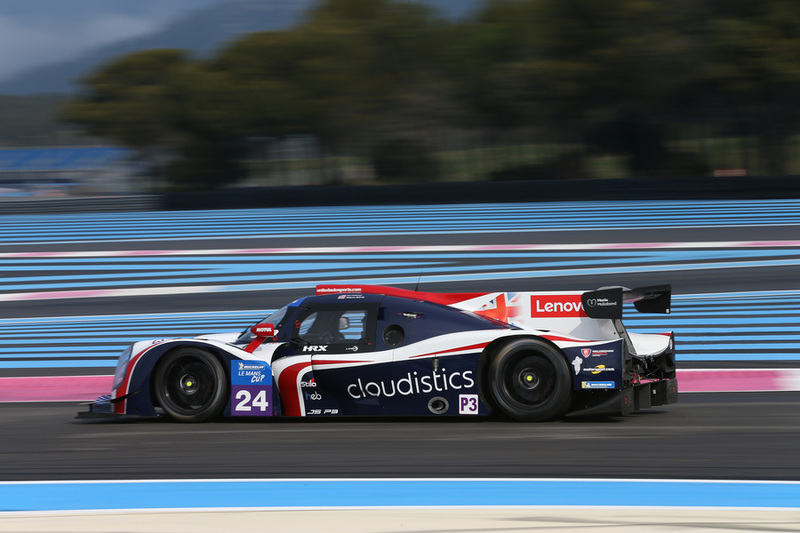 Meanwhile, United Autosports ELMS team will start the 4 Hours of Le Castellet tomorrow at 12:30. “I really enjoyed my first race in the Michelin Le Mans Cup. It wasn’t the ideal starting position but we gambled on me starting, which paid off. I loved my stint, it’s probably the best one I’ve done in a long time. I definitely could have got into the lead, but the safety car came out twice which hampered that, but it was the right way to go. Naj got in the car and did a solid job and brought it home P9 so it was a good start."